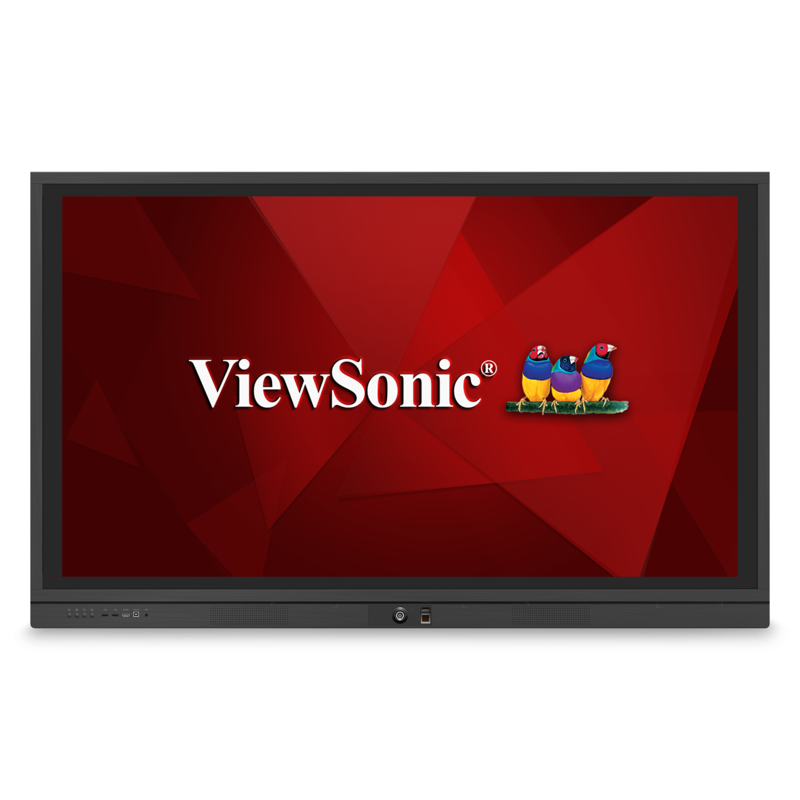 ViewSonic Professional Development Webinars help educators optimize their ViewBoard display and myViewBoard software. 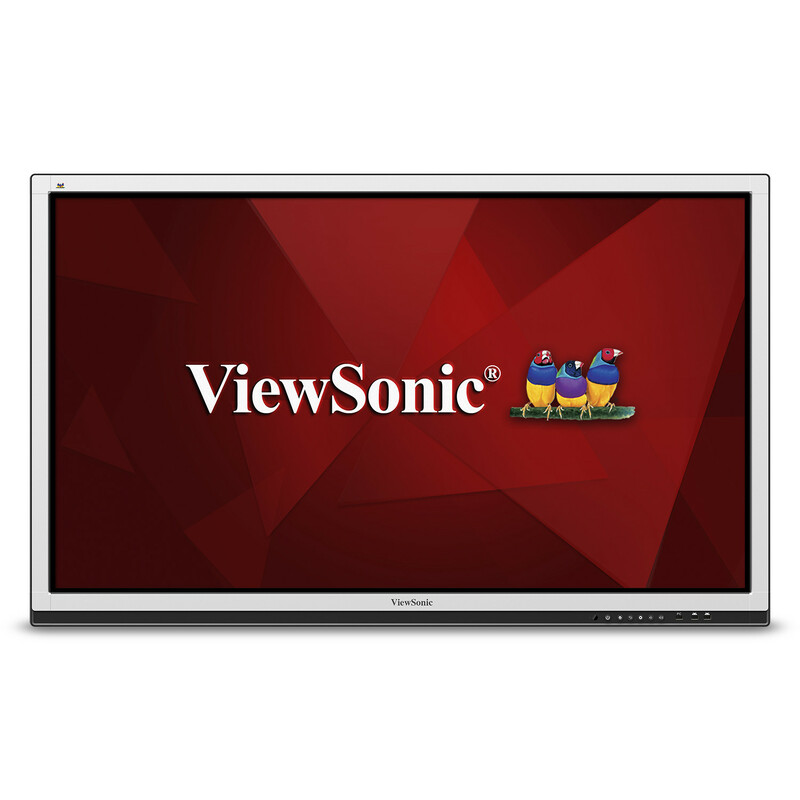 Hosted by a ViewSonic Authorized Trainer, this series of four 1-hour long sessions are custom tailored to each school’s unique needs. 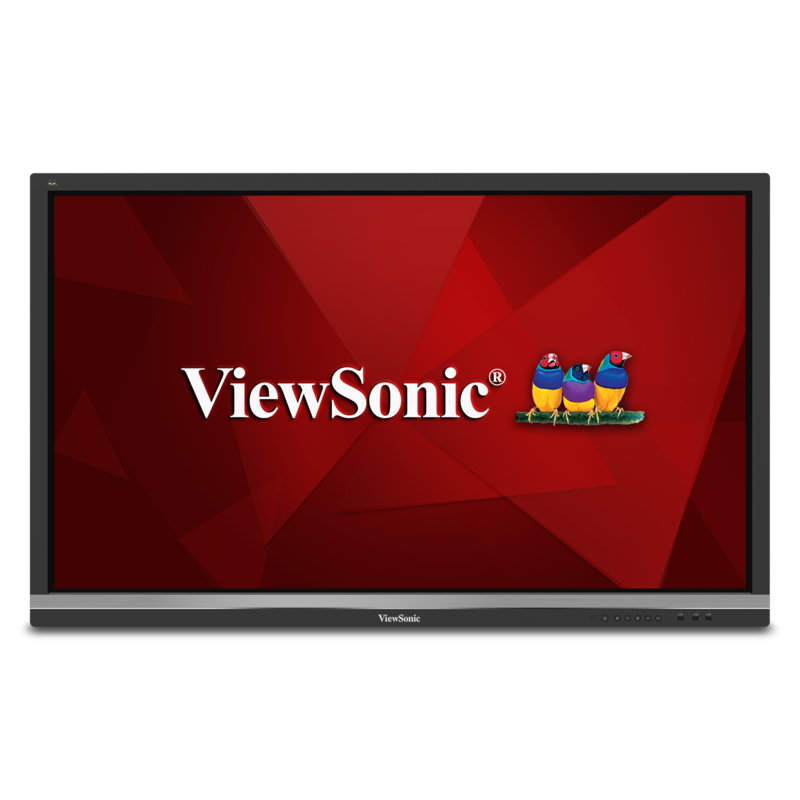 We will demonstrate the key features and workflows of your ViewBoard interactive flat panel display and myViewBoard software. Each webinar is task-based with the objective to provide educators the resources to be implemented on their own time in their own classrooms. A discovery call is conducted prior to the webinar to better understand classroom goals, and to establish topics to be addressed in the webinars. Webinars must be completed within the school year. 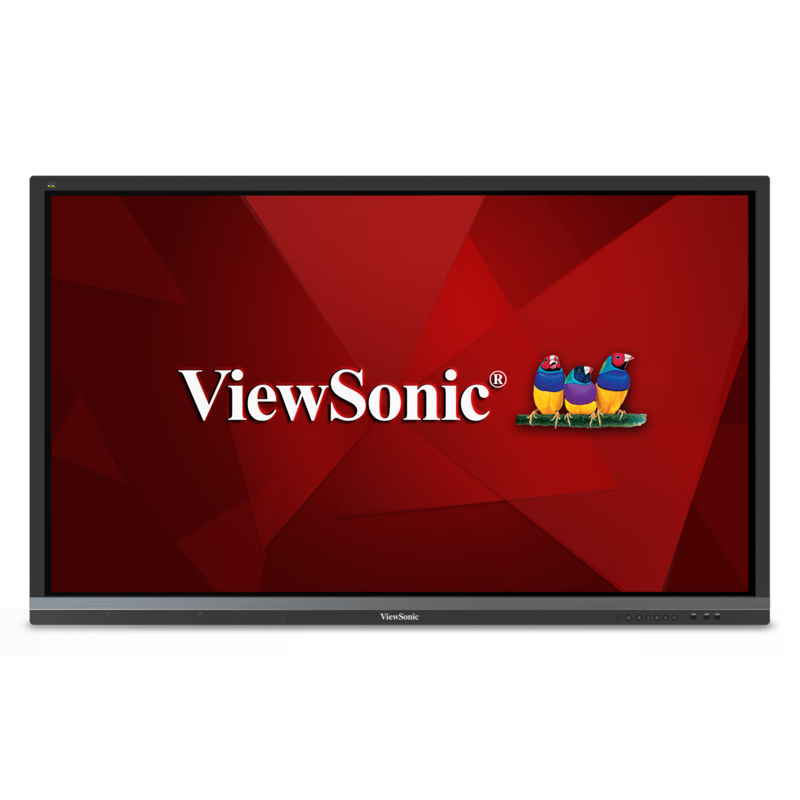 For more in-depth learning, ViewSonic also offers 1-day and 2-day on-site training sessions. 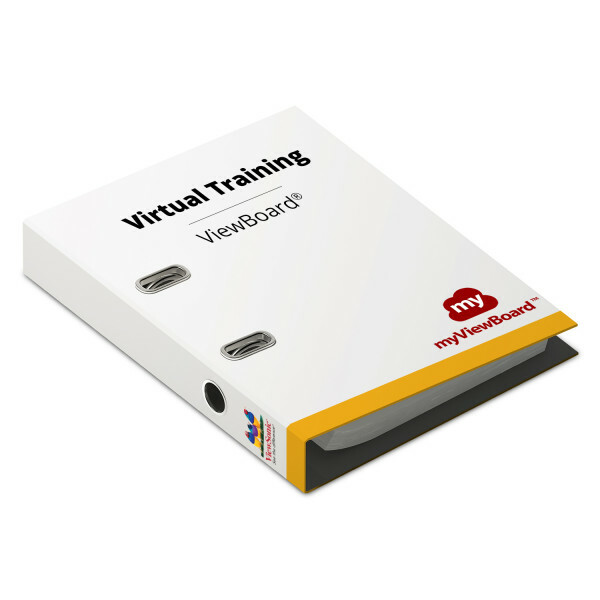 Professional Development Webinars deliver the virtual training needed to successfully integrate ViewBoard technology into the classroom. 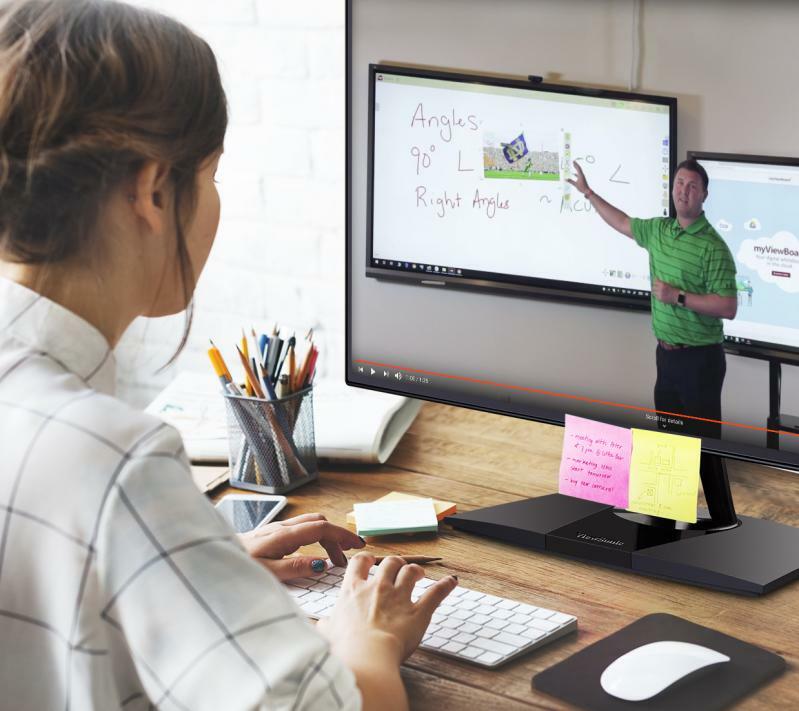 Designed as a series of four 1-hour webinars, each customized session will demonstrate ViewBoard key features so you can start creating lessons in no time. 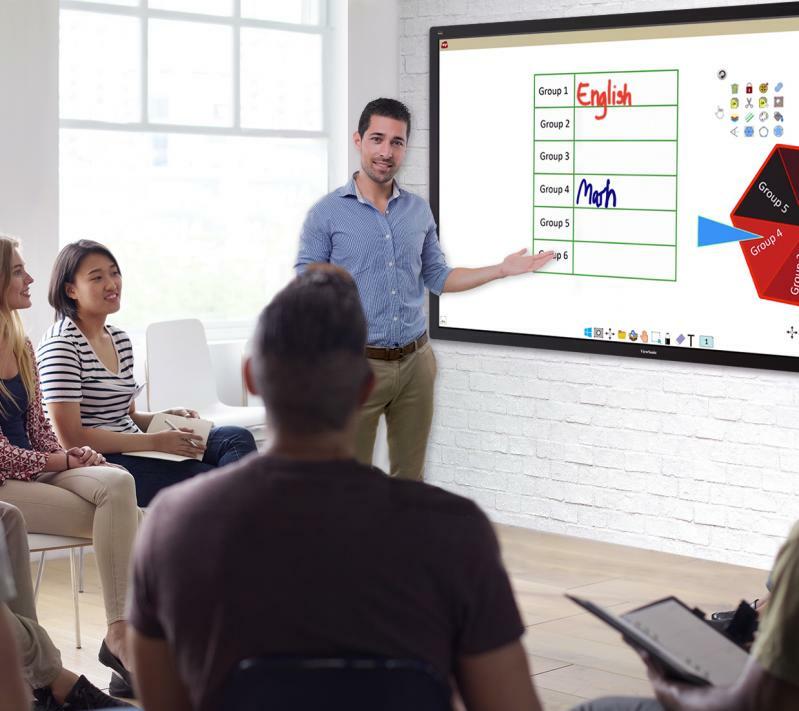 Each training session caters to the specific needs of your particular grade level, subject matter, and teaching style. Whether you are interested in curriculum-specific demands, or common work flow plans, we can provide the training that's right for you. 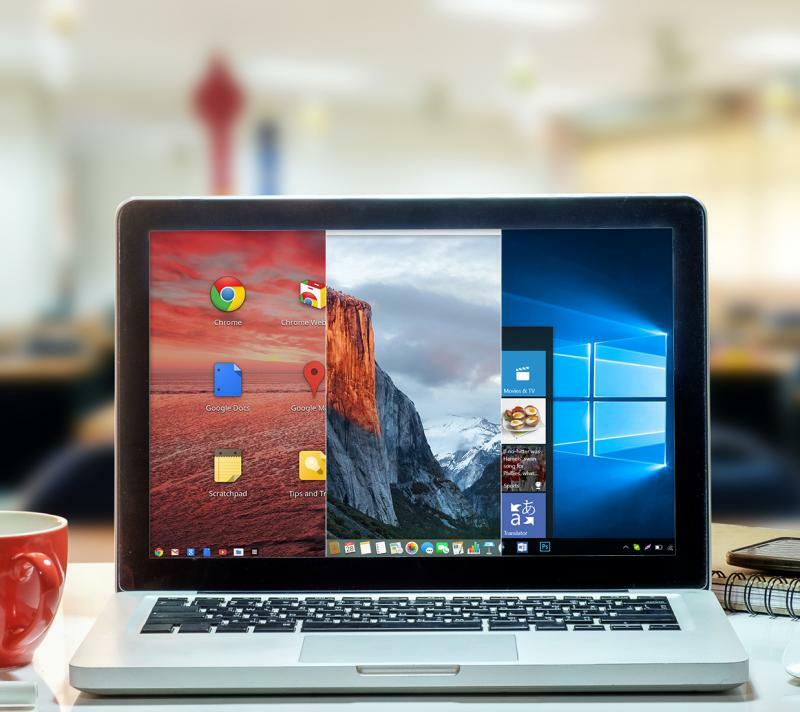 This customized, live training aligns with operating systems currently used in the classroom including Google/Chrome OS, Windows (7,8,10), or Mac OSX.